Jessica Ormerod is a former policy advisor to the National Health Action Party and the co-founder (with Deborah Harrington) of Public Matters, a think tank which champions the ethos and values of public services. 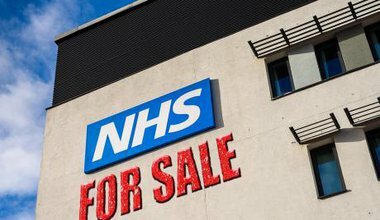 A reliance on firesales of NHS buildings – both unused and currently in use – returns us to the bad old days of a few rich London hospitals and impoverished hospitals everywhere else. 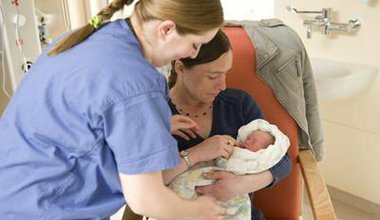 Four out of five hospitals are short of midwives, a new investigation has found. Funding cuts mean the situation is "getting worse, not better", according to midwife leaders. 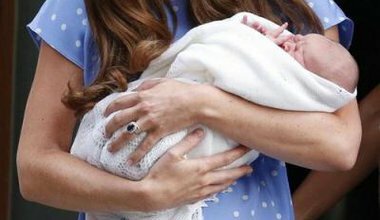 All women deserve the very best level of safety and choice when it comes to childbirth - but attacks on NHS maternity services are threatening these rights.